13 November 2018 (Toronto, ON) - Last month Robyn released Honey, the massively anticipated, critically lauded follow up to her beloved album Body Talk. 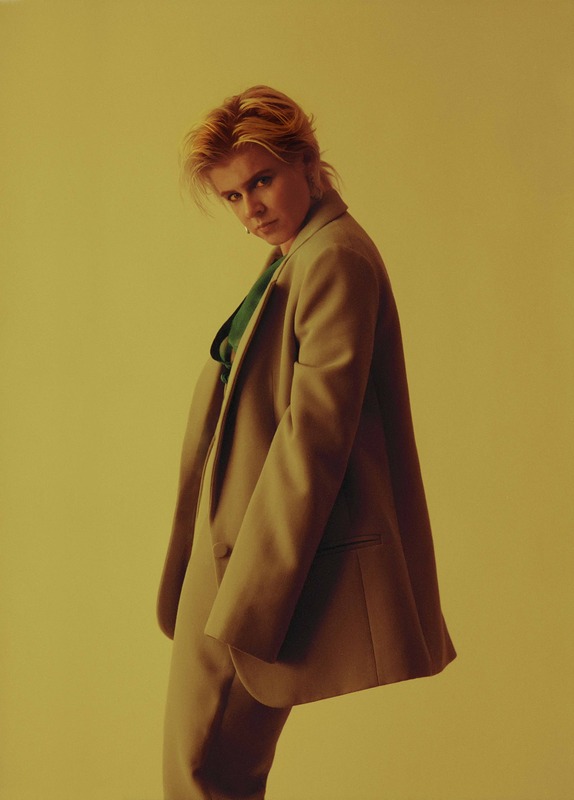 Today, fans can look forward to hearing the album live as Robyn announces a 2019 North American tour in support of the record. The tour kicks off in Los Angeles on February 24rd and takes her to NYC, San Francisco, Seattle, Vancouver, DC, Chicago, Boston and more. A full rundown can be found below. Tickets go on sale at 10am local time on Friday, November 16th and are available here.